Over 150 tunes. 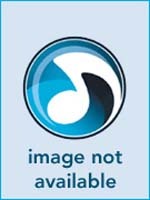 In standard and tab notation. With frams and photo chords. Hamilton: unplugged and pared-down to get to the simple eloquence and genius of the songs. 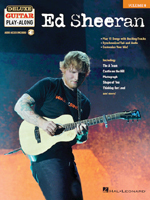 This unique collection features ten songs from the Broadway smash presented with just chords and lyrics. 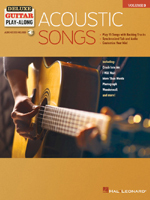 These easy-to-play arrangements are designed for both aspiring and professional musicians. Titles include: Alexander Hamilton  Burn  Dear Theodosia Hurricane  It's Quiet Uptown My Shot One Last Time That Would Be Enough Wait for It  You'll Be Back. 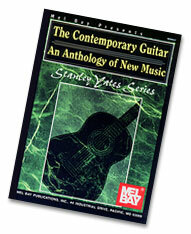 Reprint of a 1997 Mel Bay collection now discontinued by Mel Bay. 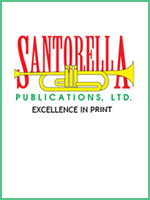 Over 30 favorite classical pieces in standard notation and tablature, including: Air on the G String (Bach)  Bridal Chorus (Wagner)  Canon in D (Pachelbel) Clair de Lune (Debussy)  Dance of the Sugar Plum Fairy (Tchaikovsky)  Greensleeves  Gymnopedie No. 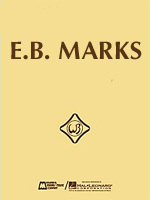 1 (Satie)  Jesu, Joy of Man's Desiring (Bach)  Ode to Joy (Beethoven) Pavane (Faur�)  Sheep May Safely Graze (Bach)  Wedding March (Mendelssohn)  and more. The CD includes a recorded performance of each piece! 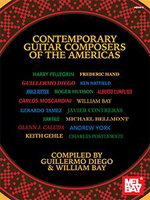 Contemporary Guitar Composers of the Americas is a unique collection of 51 solo works representing 17 composers from the American continents. 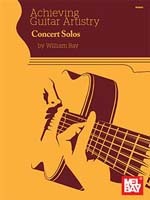 This anthology addresses continental guitar music; music from North, Central and South America. It features manycomposers who have helped to enrich its repertoire, giving rise to a diverse palette of styles, textures, rhythms, moods and melodies. 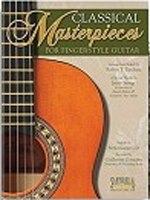 A worthwhile addition to the library of any classical guitarist.